Welcome, San Francisco State University Alumni! 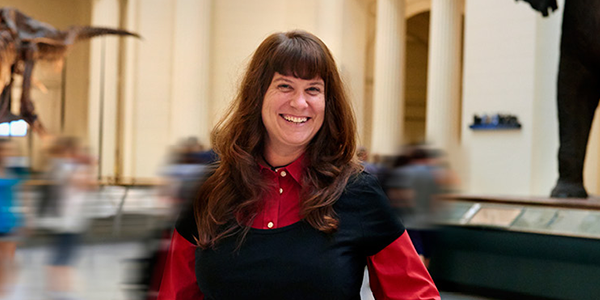 The San Francisco State University alumni network is vast. As a graduate of SF State, you are part of a community of 300,000+ innovators, activists and leaders. More than 150,000 Gators are making their mark around the Bay Area and even more are impacting communities throughout the country and around the world. Working in education, public service, tech, entertainment, heath care and so much more, your peers have incredible stories to tell and knowledge to share. You have so much to be proud of. 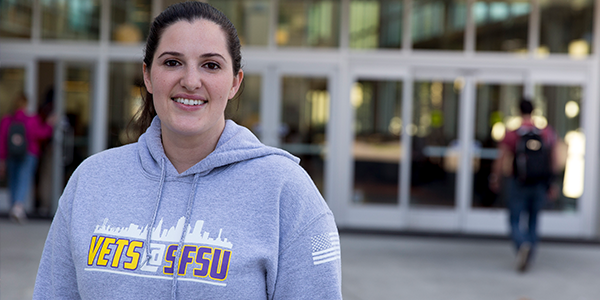 While your time as students at SF State may be over, you are alumni for life. When you join the Alumni Association, you have access to resources to help elevate your career, grow your network, and enhance your life. We want to hear from you — what you're up to, how you got there, and the people and experiences that shaped your journey. Share YOUR story to be featured in future issues of the alumni e-newsletter and on social media! 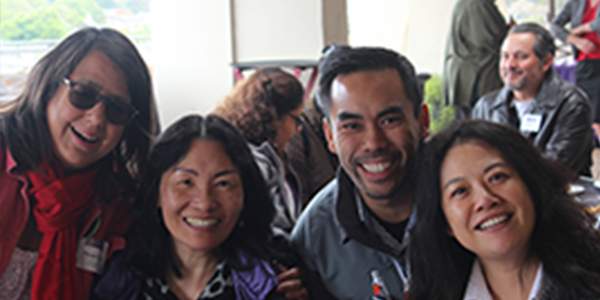 Update your contact information to receive information from San Francisco State, including the monthly alumni eNewsletter and the San Francisco State Magazine, and notifications about alumni events where you live and networking opportunities related to your industry. 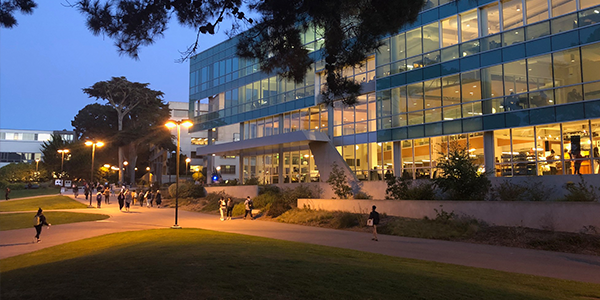 At only $89 for a lifetime membership, joining the Alumni Association will provide you with exclusive benefits to elevate your career, help you save on travel, and grant you access to SF State resources like the Library and the Mashouf Wellness Center. Whether you've recently been promoted, published a book or article, have a show opening, or recently got married or had a baby, we want to know! Submit a class note to share your accomplishment with fellow alumni and be featured in the alumni magazine.